They are willing to invest in healthcare maintenance with 46% expecting to reach age 100. Investors in Singapore plan to allocate 30% of their wealth in retirement to healthcare costs according to the first global issue of UBS Investor Watch by investment banking company UBS. 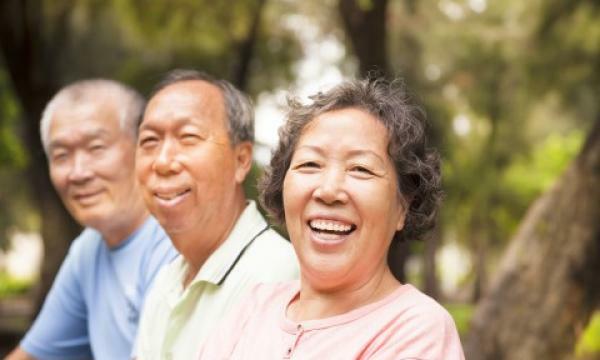 This comes as a result of wealthy investors in Singapore expectations to reach age 100 which is considerably higher than the average 80 year life expectancy in most developed countries according to the survey. However, investors in Singapore worry about affording a 100 year life despite their wealth given rising medical expenses, whilst nearly 50% worry about having to work longer to afford their retirement the survey noted. In addition, nearly two thirds of Singapore’s wealthy have invested in areas of health such as biotech and pharmaceutics to generate positive social impact as compared to other industries, healthcare is perceived as the strongest sector for the long-term investments by investors according to the report. The survey highlighted how 87% of Singapore investors believe it is their ‘duty’ to help less fortunate members of society stay healthy. Similar results were seen in Taiwan and Hong Kong.